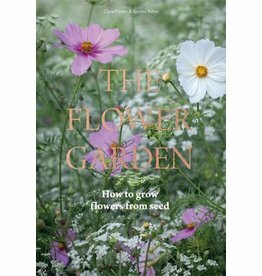 Author Clare Foster and photographer Sabina Rüber have been experimenting with growing flowers from seed for several years. In this book they pass on that invaluable experience. Whether you have a garden or not, you can let your horticultural imagination run wild. 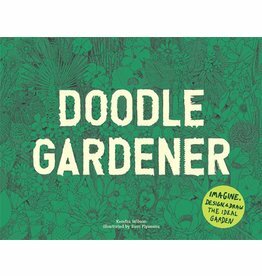 Sam Piyasena’s charming illustrations and Kendra Wilson's witty activity suggestions provide the inspiration.